GREAT LEASE OPPORTUNITY. OVER 4,000 S/F OF WAREHOUSE SPACE. 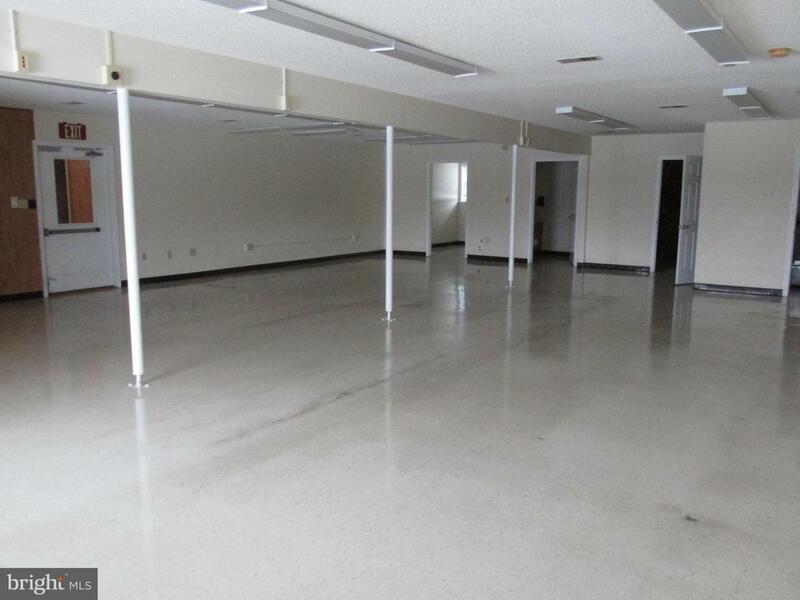 OVER 3,800 S/F OF FLEXIBLE OFFICE SPACE, OVER 1,300 S/F OF SECOND FLOOR STORAGE AND OVER 3,200 S/F OF 3 SIDED COVERED SPACE. THIS PROPERTY HAS SERVED AS A LUMBER AND BUILDING MATERIALS DISTRIBUTOR IN THE PAST AND IS BROKEN INTO TWO BUILDINGS. THERE IS POTENTIAL TO SPLIT THE LEASE BETWEEN THE BUILDINGS. THE ENTIRE PROPERTY IS FENCED AND GATED FOR SECURITY AND LOCATED IN A VERY CONVENIENT LOCATION. LAND LORD PAYS REAL ESTATE TAXES AND INSURANCE AND ALSO DOES AN LAWN MAINTENANCE. Inclusions Lawn Care included. Real Estate Taxes And Insurance included. Listing courtesy of Panhandle Real Estate Group, INC.